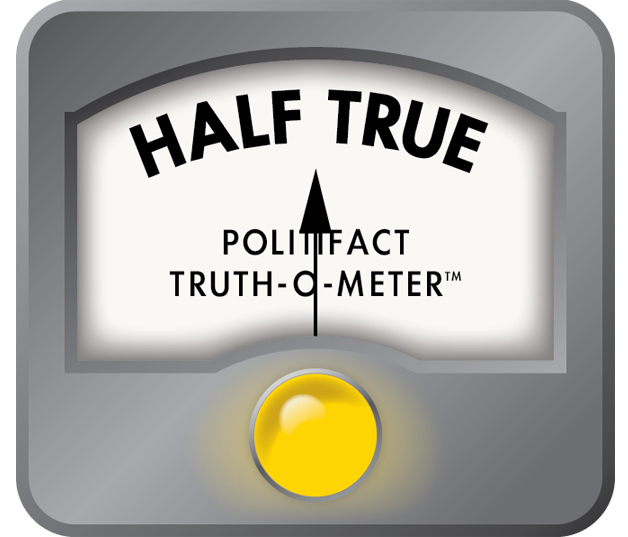 Says Marsha Blackburn "voted against military pay raise." By Jon Greenberg on Tuesday, June 5th, 2018 at 11:47 a.m. When President Donald Trump went to Nashville to boost the Senate chances of Rep. Marsha Blackburn, R-Tenn., he praised her for being a reliable soldier for the Republican agenda. "We need Marsha in the Senate to continue the amazing progress and work that we've done over the last year and a half," Trump said. But on one key vote, Blackburn broke with many of her Republican colleagues, and the Tennessee Democrats are chiding her for it. Blackburn was one of 90 Republicans to vote against a sweeping $1.3 trillion appropriations bill that funded agencies across the government. Inside its many pages was a 2.4 percent pay hike for the military. In an email to the media May 30, party spokesman Mark Brown had the subject line "Blackburn voted against military pay raise." The rest of the email was a copy and paste of an op-ed in the Tennessean from an Army veteran who criticized Blackburn for her vote. "This is a congresswoman that constantly touts her support for the military and veterans, so her vote against something that would improve our quality of life is both puzzling and troubling," the veteran wrote. We decided to give Blackburn’s voting record a closer look. Blackburn made no secret that she opposed the spending bill. At the time of the vote, she released a statement decrying its impact on deficits. The Congressional Budget Office estimated that the appropriations bill would put the country deeper in debt by many billions of dollars. "Marsha has a record of supporting our military and veterans," campaign spokeswoman Abbi Sigler told us. "Congressman Blackburn voted against the bloated spending package — that included a smaller military pay raise than the one she supported (2.6 percent) — because of its reckless spending." As with any all-encompassing legislation, lawmakers will find some elements they support and others they oppose. Whichever way they vote, it is difficult to tie their decision to a specific section. In her 15 years in Congress, Blackburn has voted for appropriations bills that increased military pay at least four times, in 2004, 2005, 2007 and 2010. The military pay hikes in those appropriations bills ranged from 2.2 percent to 3.5 percent. There are a number of authorization bills with pay increases that Blackburn has also supported. We counted 14 over the years, including the most recent one that passed in November 2017 with a 2.4 percent pay hike. Authorization bills don’t carry the same weight as appropriations measures, because they don’t actually give agencies the green light to spend money. Despite her opposition to the latest spending bill, Blackburn welcomed Trump’s support, and several of the victories he described at the rally, such as hikes in military spending, came out of the appropriations bill she voted against. And when the chairwoman of the Republican National Committee Ronna McDaniel took to Twitter to praise Trump for the military pay raises, Blackburn’s campaign retweeted the message. 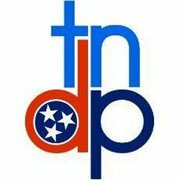 The Tennessee Democratic Party said that Blackburn voted against a military pay increase. Blackburn did vote no on a $1.3 trillion appropriations bill that increased pay for members of the armed forces by 2.4 percent. However, over many years, Blackburn has a consistent track record of voting in favor of pay raises for the military. To tie her recent vote to a single part of a massive spending measure leaves out a great deal of context. In this case, the legislation was estimated to add billions to annual deficits. Published: Tuesday, June 5th, 2018 at 11:47 a.m.